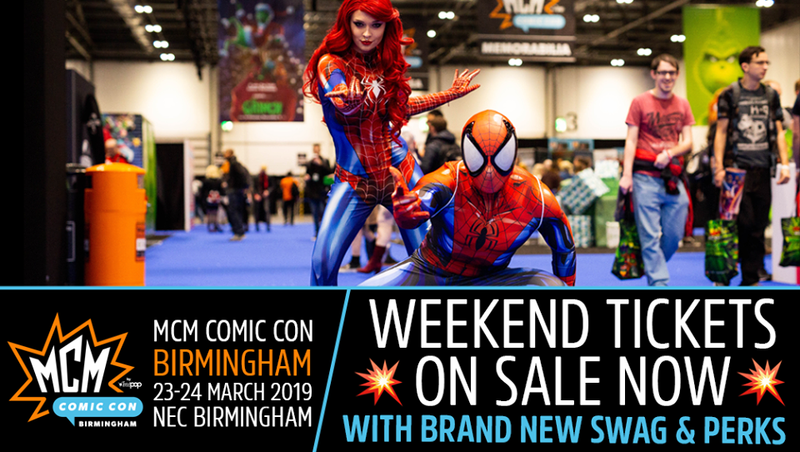 MCM Birmingham 23rd – 24th March. Our aim is simple: to bring together comic creators of all styles, mediums, and levels to join together in one equal space to celebrate what we love. Portsmouth Comic Con – 4-5th of May. Get behind the science of comics through a full range of panels, exhibitions, displays and workshops and explore our Comic City for a fantastic range of merchandise and collectables featuring the fantastic Forbidden Planet International. 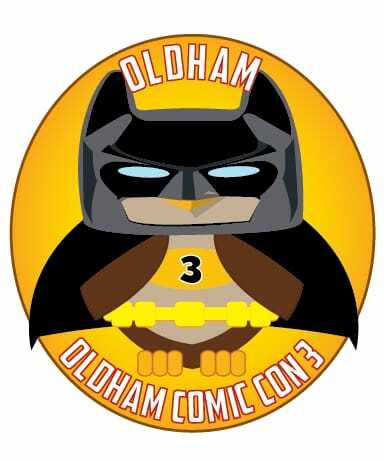 Oldham Comic Con 3 - 11th of May. Free comic con returns to oldham library lifelong learning and gallery. As with last year the Comic Con will focus on reading writing publishing and art. A family day out with a great selection of guests and a great cosplay competition. All are welcome. 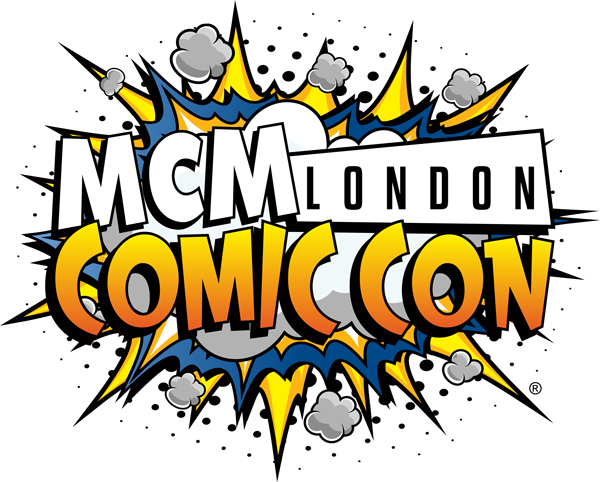 MCM London 24-26th of May. Our aim is simple: to bring together comic creators of all styles, mediums and levels to join together in one equal space and promote the good word of sequential art. The MCM London Comic Con and its visitors provide a unique fusion for Comic creators and fans to gather and share in sequential art goodness with those both new and experienced to the medium. 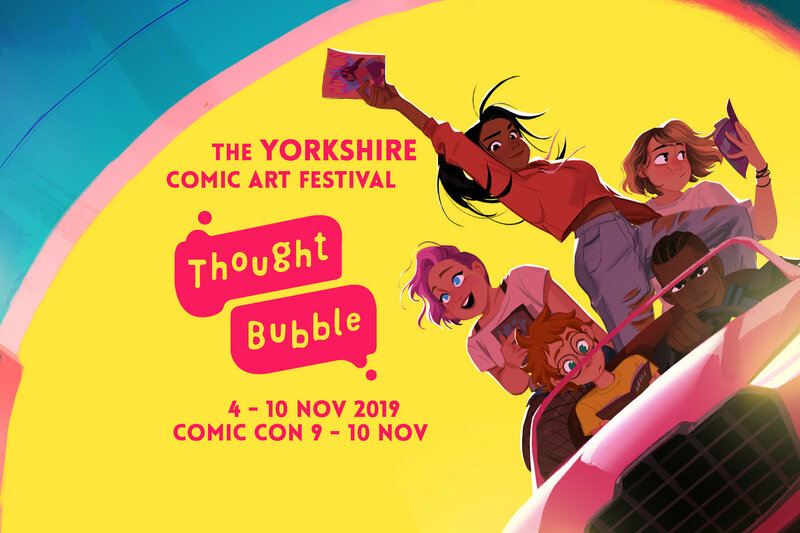 The ‘Comic Village’ area has a dedicated stage hosting panels from some of the top names in the Comic World, giving you insights into their new creations and offering guidance plus of course taking questions and giving answers. MCM Manchester 27-28th July – Not confirmed – Mike Stock will be representing. Not Another Comic Con 3rd of August. Not Another Comic Con IS Birmingham’s alternative convention. NACC19 is a comic focused event (Yes, there will be comics for sale at a comic con, who would have thought that would be a thing anymore! ), and will feature Comic creators from every genre, artists, writers, Indie comics. We also have Film, TV and Media guests, TCG Games, Gaming and Cosplay including a cosplay competition. 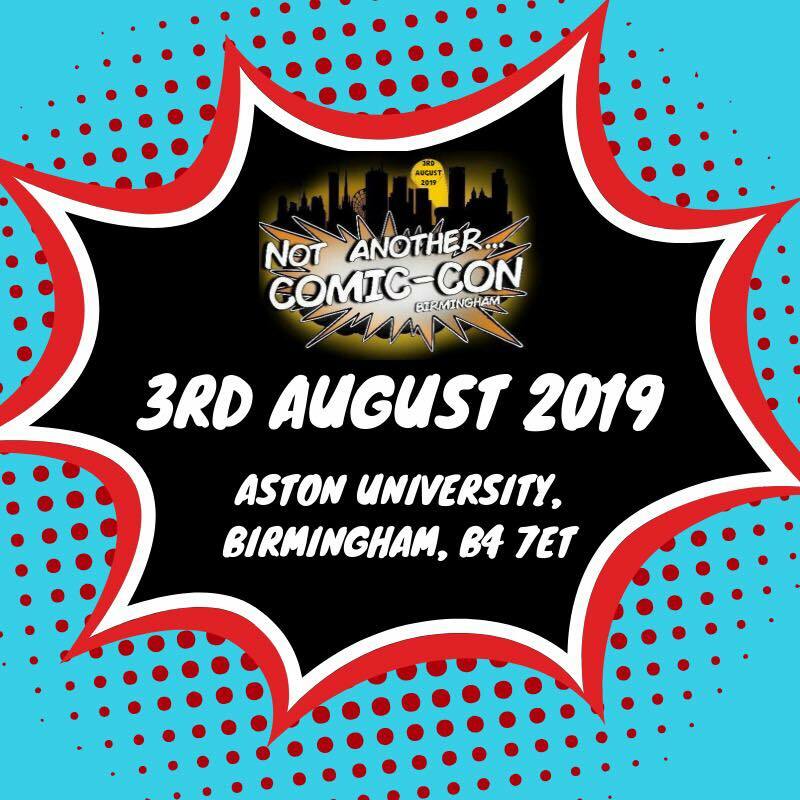 There will be panels, merchants selling everything your geek heart could hope for, signings, photo opportunities and a raffel with proceeds going to Birmingham Childrens hospital.